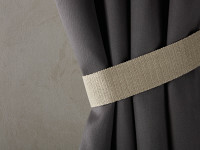 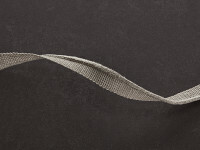 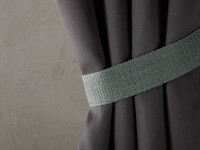 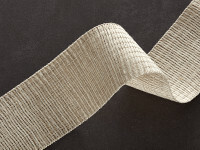 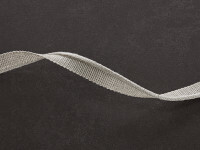 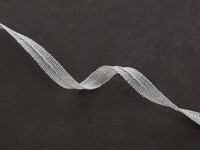 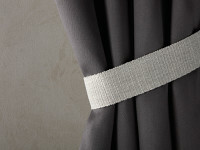 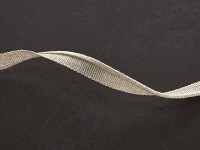 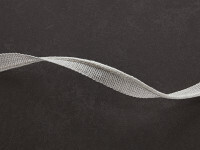 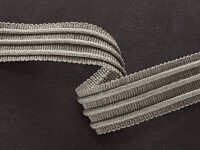 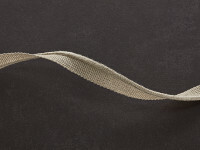 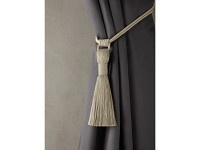 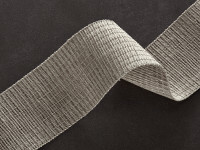 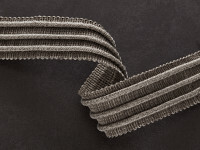 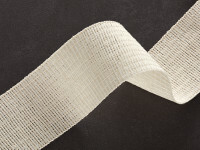 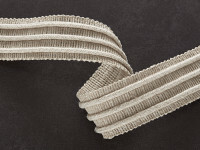 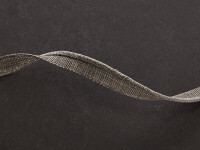 This is a collection of six essential trimmings and two minimal, timeless tie-backs, understated in design they are masterfully crafted in Belgium from pure European linen. 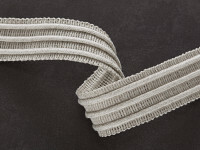 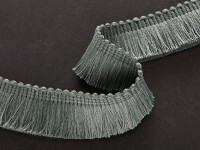 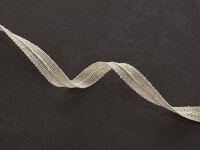 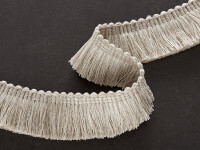 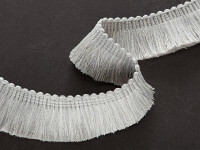 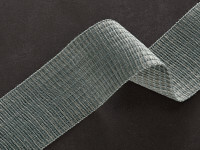 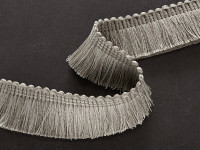 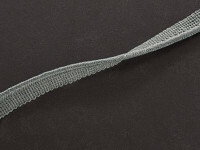 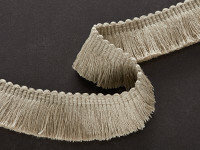 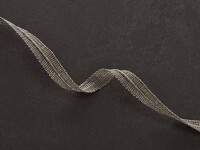 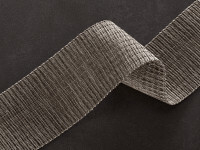 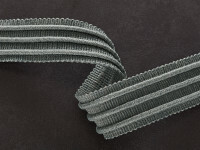 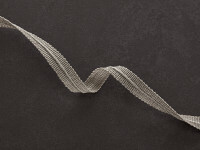 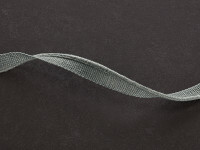 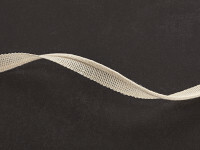 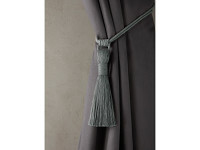 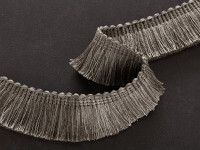 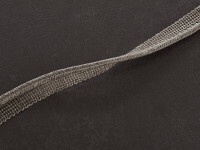 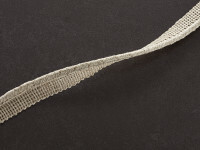 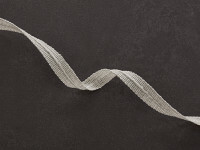 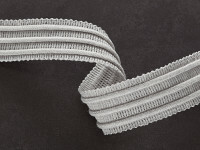 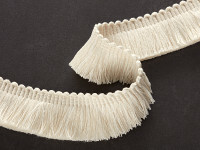 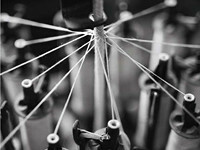 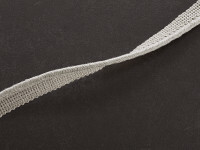 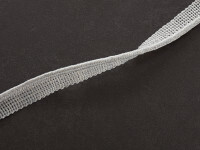 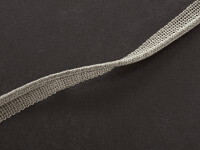 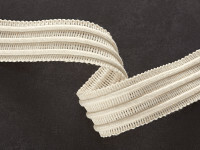 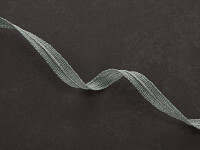 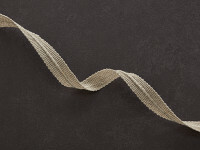 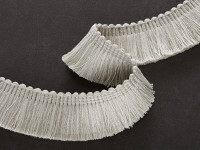 Each with their own appeal Mark Alexander’s trimmings are created to add subtle intrigue to curtains, upholstery and accessories with cords and braids that have a gentle movement of colour and intricate weave structure. 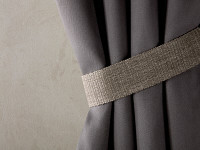 Presented in a colour palette of gentle neutrals and deeper tonal colours this collection perfectly co-ordinates with fabrics from the Mark Alexander brand.